Travel to or from Heathrow airport. 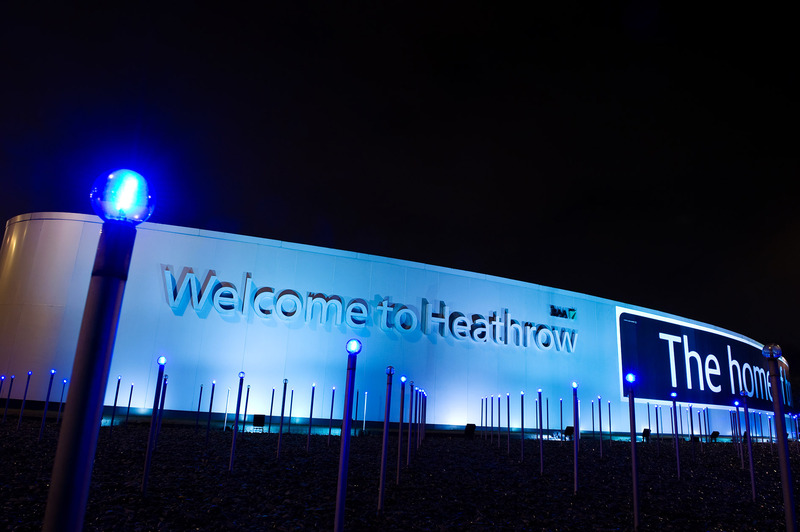 Taxis to and from Heathrow terminals 1,2,3,4 and 5 fixed discounted prices. Call: 01962877749 to book now, Wessex Taxis!